All of the children have been released from the hospital and are going to be fine. 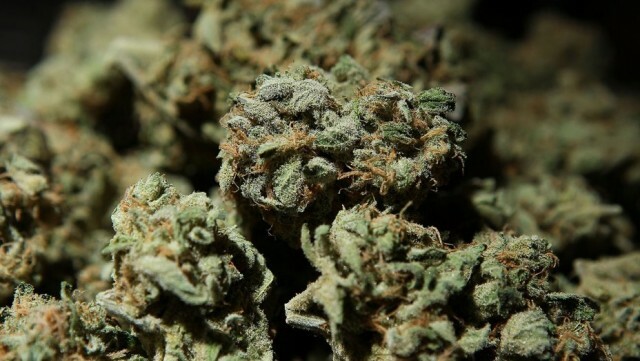 A 12-year-old student at Mulberry Middle School in Polk County, Florida has been arrested and is facing seven felony charges after giving his classmates marijuana-infused candy. Five students had to be taken to the hospital after eating the gummies during gym class. The student told authorities he did not eat any of the candies, which each contained around ten milligrams of THC. The gummies were labeled as “Green Hornet Fruit Punch Gummies” and appeared to be made legally in California under the state’s medical marijuana law. Marijuana is illegal in Florida but police said the young boy was able to order the gummies on the internet. “We have long been concerned about the dangers of marijuana-infused candy, and that it would get into the hands of, and poison, children. Here’s an example of that,” Judd said.